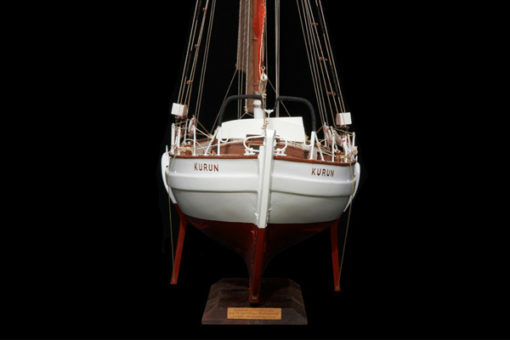 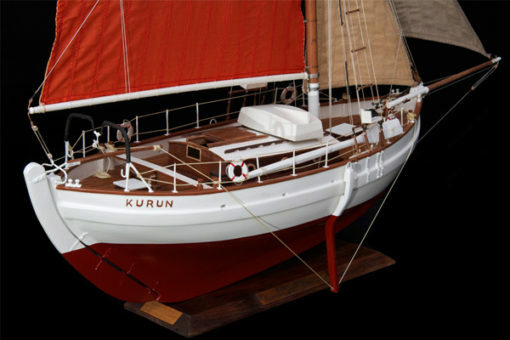 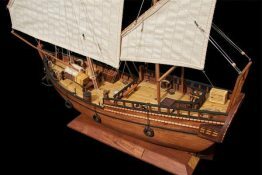 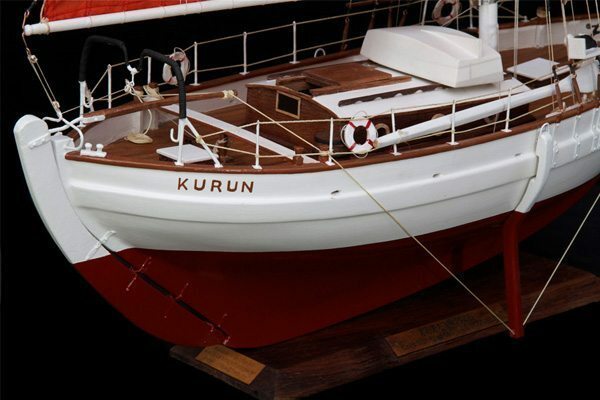 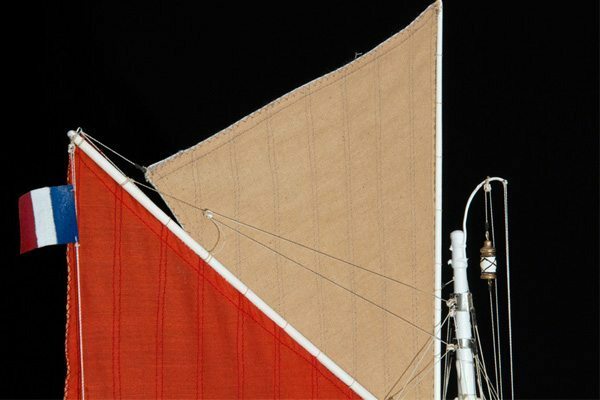 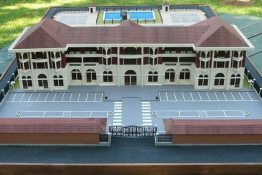 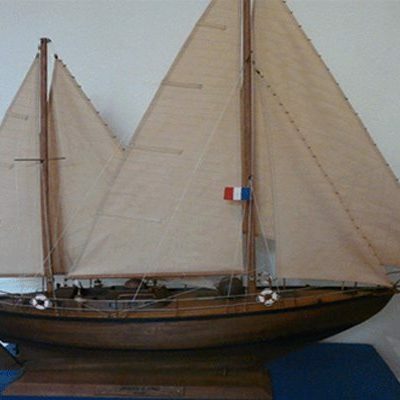 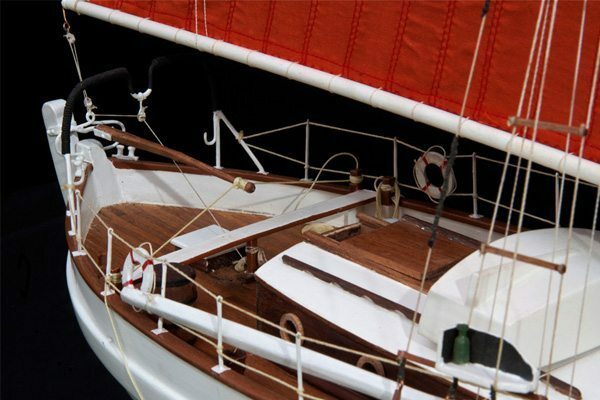 •The Kurun was designes by the naval archited Henri Dervin for Jacques Yves le Toumelin. 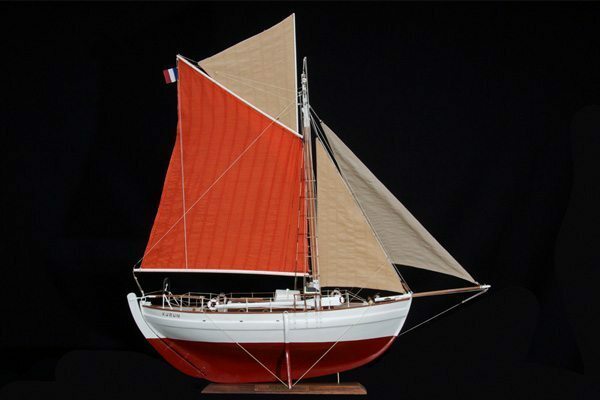 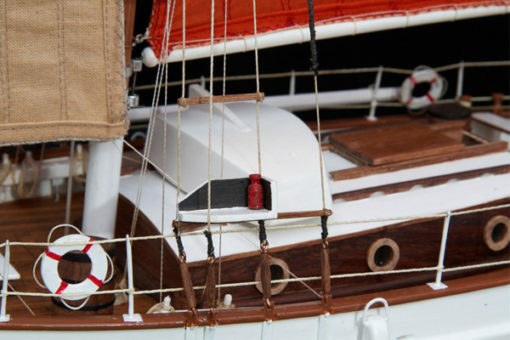 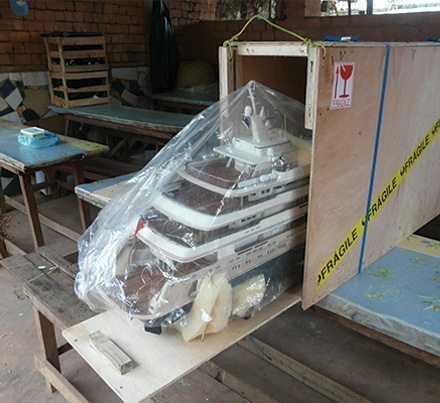 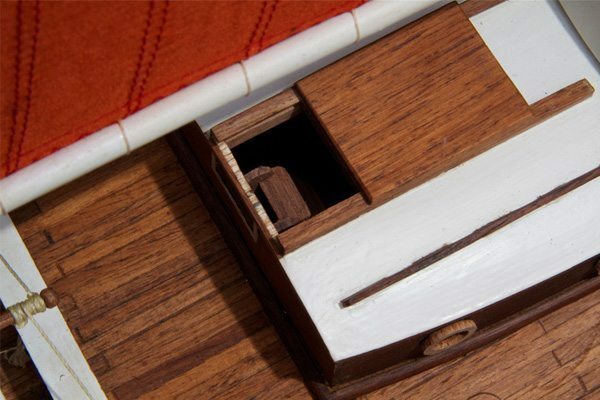 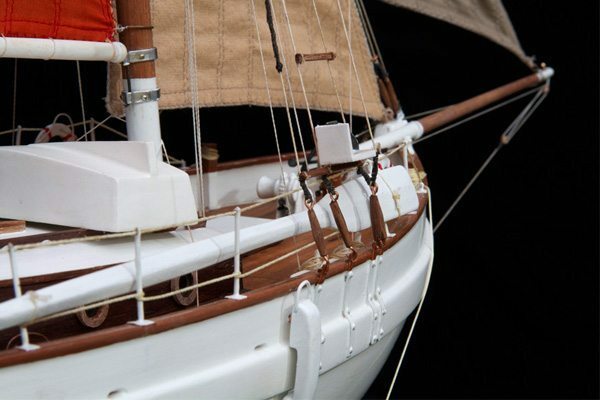 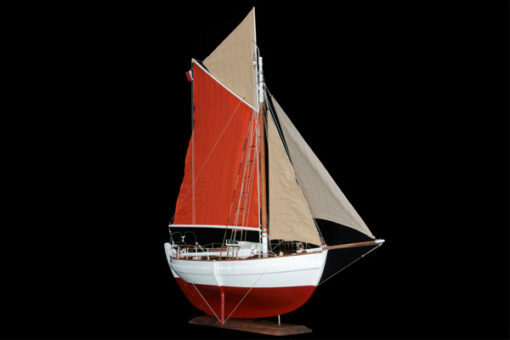 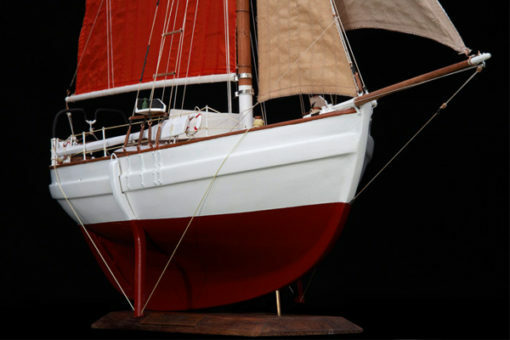 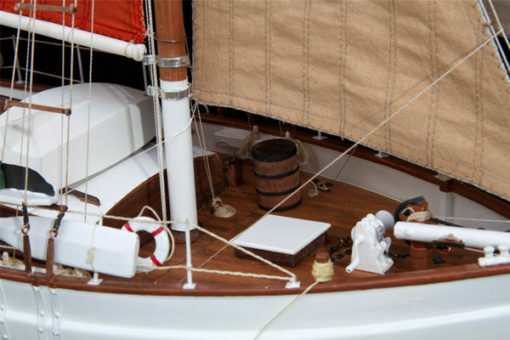 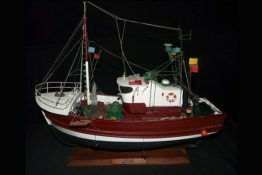 Launched in 1948, Jacques Yves le Toumelin set out to circumnavigate the globe. 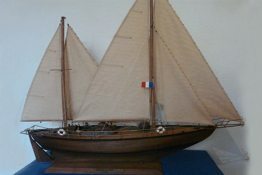 Leaved le Croisic on Sptember 1949 and cameback on july 1952.